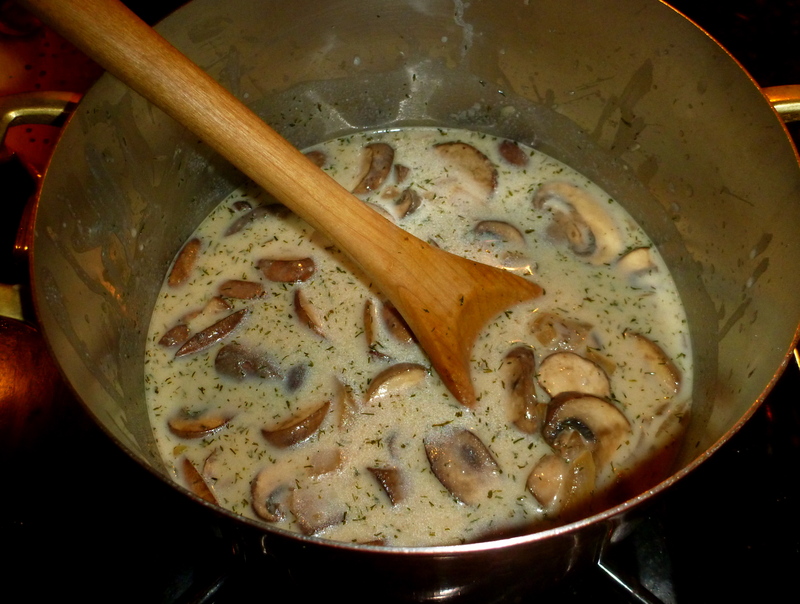 A hot bowl of creamy mushroom soup and some warm rustic bread on the side would be the perfect thing to make and eat on a cold day. 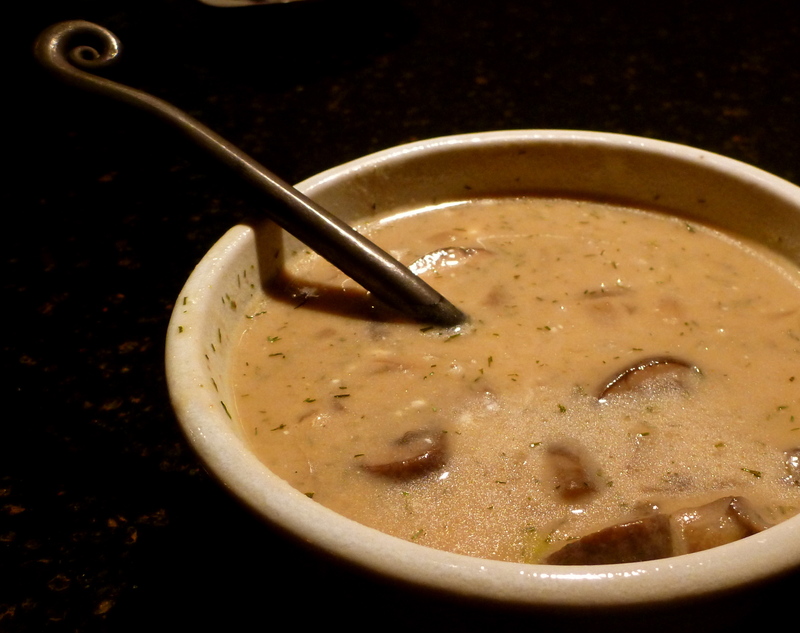 Moosewood Restaurant’s Hungarian mushroom soup is my go-to recipe for delicious, never-fail, impress-your-friends-and-relatives soup. 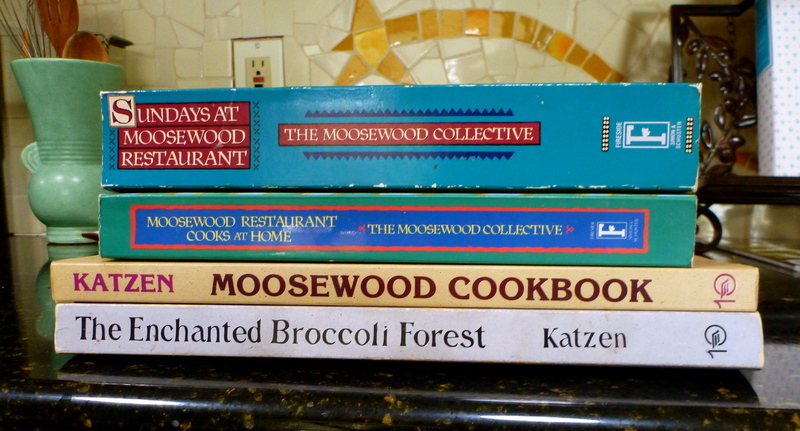 I’ve started making it after receiving my first Moosewood cookbook as a gift from a good friend years ago. The recipe below is the original vegetarian version, but when I make it I like to use chicken broth instead for added flavor. 1. Melt the butter in a kettle or Dutch oven. 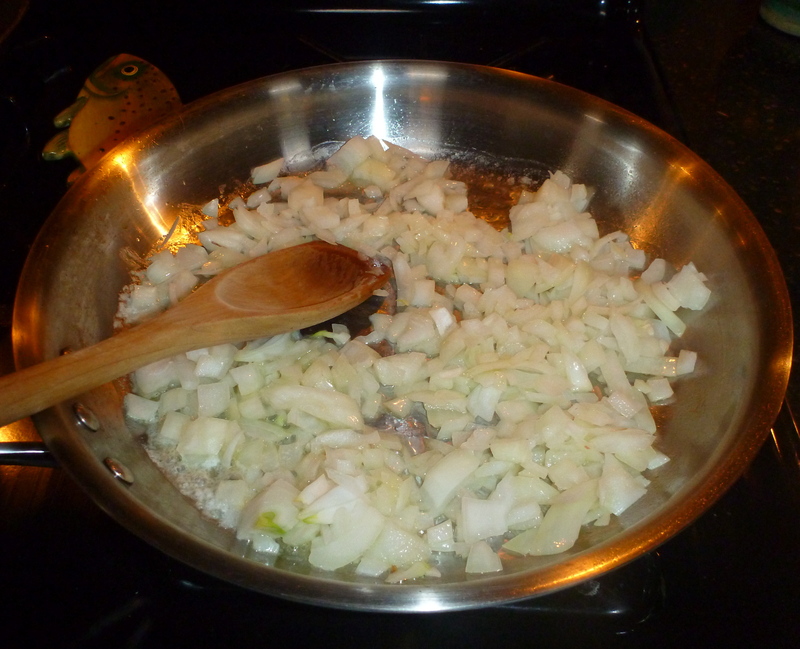 Add onions, and sauté over medium heat for about 5 minutes. 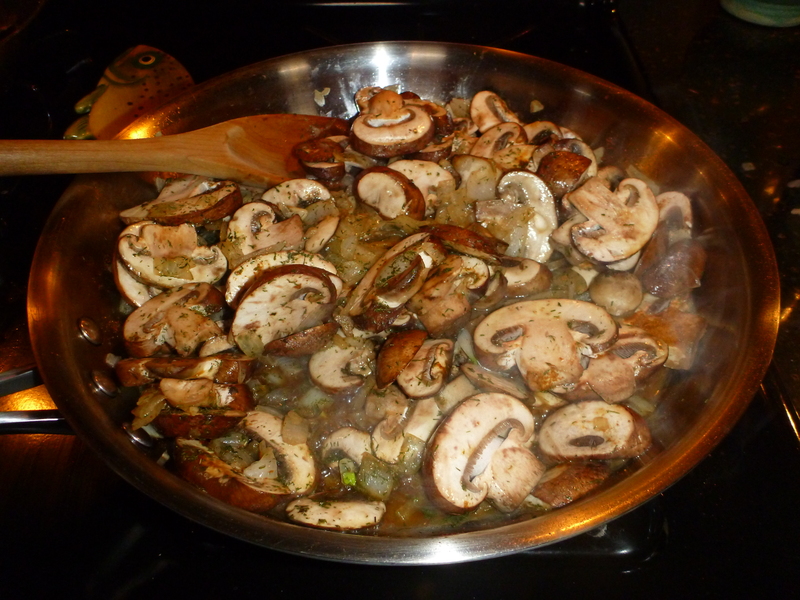 Add mushrooms, salt, dill, and paprika. Stir well and cover. Let cook for about 15 more minutes, stirring occasionally. Stir in lemon juice. 2. Gradually sprinkle in the flour, stirring constantly. Cook and stir another 5 minutes or so over medium-low heat. Add stock, cover, and cook about 10 minutes, stirring often. 3. Stir in milk; add black pepper to taste. Check to see if it needs more salt. Whisk in the sour cream, and heat very gently. Don’t boil or cook it after this point. Serve hot, topped with freshly minced parsley. Add the mushrooms and dill. Add the milk and water. (for non-vegetarian version, I add chicken broth instead of water). Finished Hungarian Mushroom soup. Enjoy!